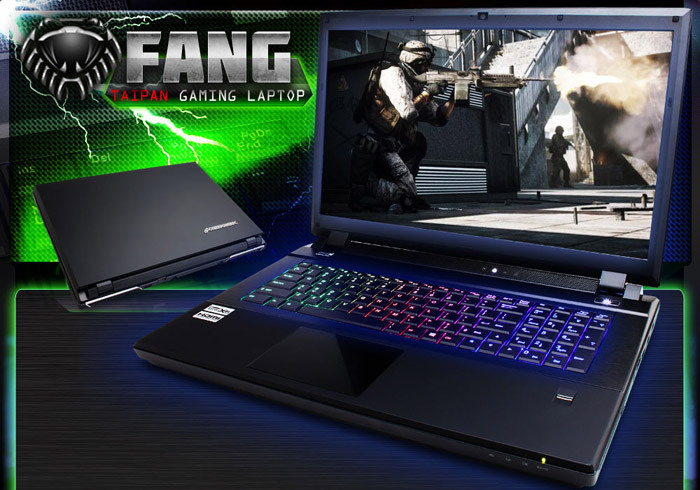 The global maker of custom-built PCs CyberPower has unleashed the Fang Taipan M2 gaming notebook that aside from powerful hardware features full customization unlike many other gaming notebooks. The Fang Taipan M2 comes with the high-end Intel Core i7-4930MX Extreme Edition processor, supports up to 32 GB of RAM and offers a choice between dual NVIDIA GeForce GTX 780M graphics cards in SLI mode or dual Radeon HD 8970M cards in CrossFire. In addition the notebook arrives with a 17.3-inch LED-backlit display at 1920 x 1080 pixels (16:9 aspect ratio), USB 3.0 and eSATA interfaces, a color-programmable keyboard, Sound Blaster X-Fi MB3 sound technology and a single HDMI port. 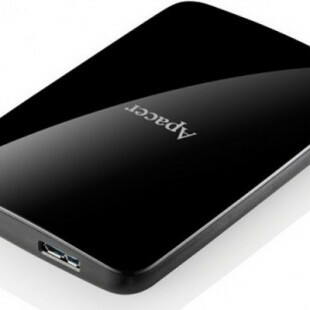 A 750 GB hard drive and a 64 GB SSD provide storage. The notebook runs Windows 8 too. The basic configuration of the Fang Taipan M2 starts at USD 1869.